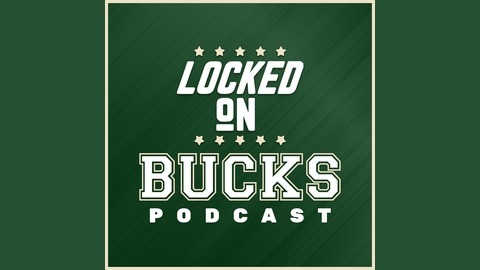 Eric Nehm and Frank Madden give you a daily look into all things Milwaukee Bucks, providing analysis of every Bucks game, player and rumor. Oh, and did we mention Giannis Antetokounmpo? 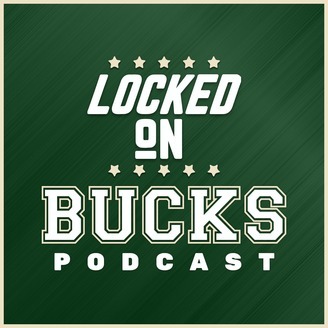 Yep, lots of him, too.. Having covered the Bucks at ESPN Milwaukee, Brew Hoop and now The Athletic, Eric and Frank dive into the Milwaukee Bucks and the NBA in Locked on Bucks, part of the Locked On Podcast Network. #nba #bucks. Frank and Eric get together to break down how the Bucks survived Blake Griffin's return in Game 3 and got one step closer to advancing to the second round. How did Griffin affect the proceedings? What was up with Giannis Antetokounmpo? Who was the best performer off the bench?